Geneva motor show 2019: all the star cars | What Car? The Geneva motor show is one of the biggest events in the automotive calendar. True, there are multiple other motor shows throughout the year, but because Switzerland is neutral territory, every manufacturer takes it seriously – and many of the models on display will be heading to UK showrooms. This year, the big focus is on SUVs and electric cars, and in some cases a combination of the two. 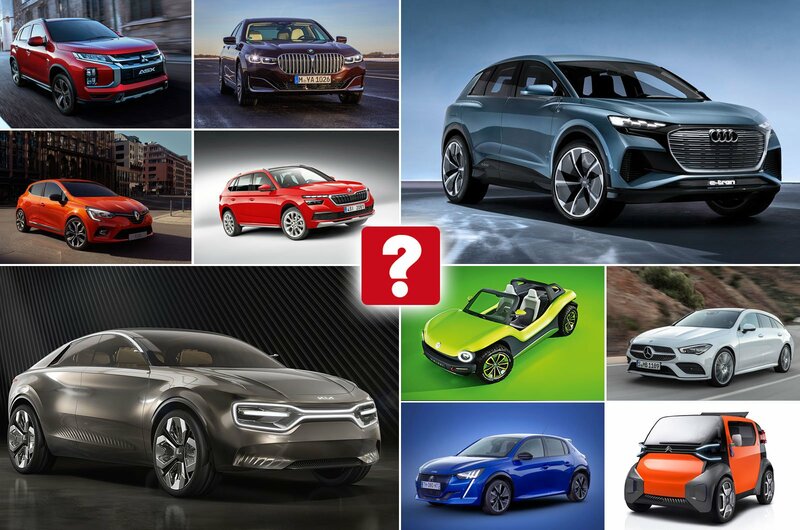 Among the highlights are a new electric Audi SUV, the production version of Honda's electric city car and new hatchbacks from Seat and Renault. Below and over the next few pages, we've got details on all the star cars you need to know about. We've also split our guide into categories, so you can click on the different page links to find out more or use the links at the bottom of each page. 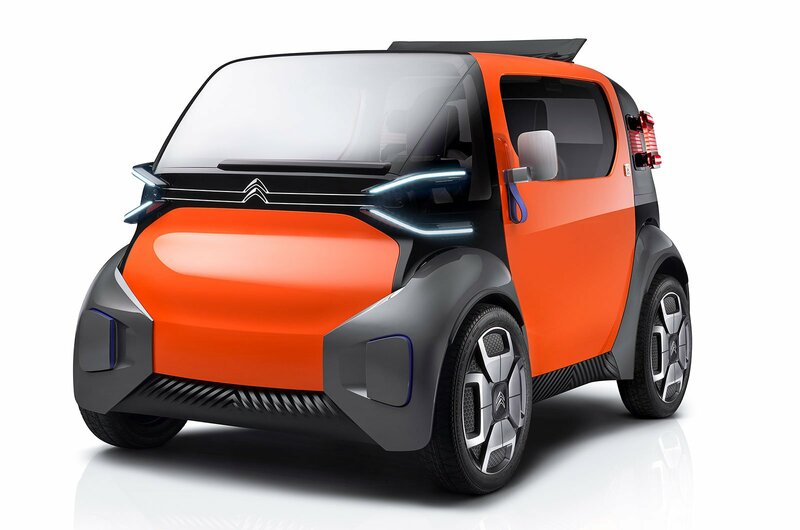 The Ami One is Citroën's vision of future mobility, where a car is designed to be shared, and used by whoever needs it. The two-seat Ami One is technically a quadricycle rather than a full car, and has a top speed of just 28mph. That means that, in some countries, it could be driven without a licence. Built to be cheap to buy, the car's interior features hard-wearing materials and a system which turns your smartphone into a head-up display. 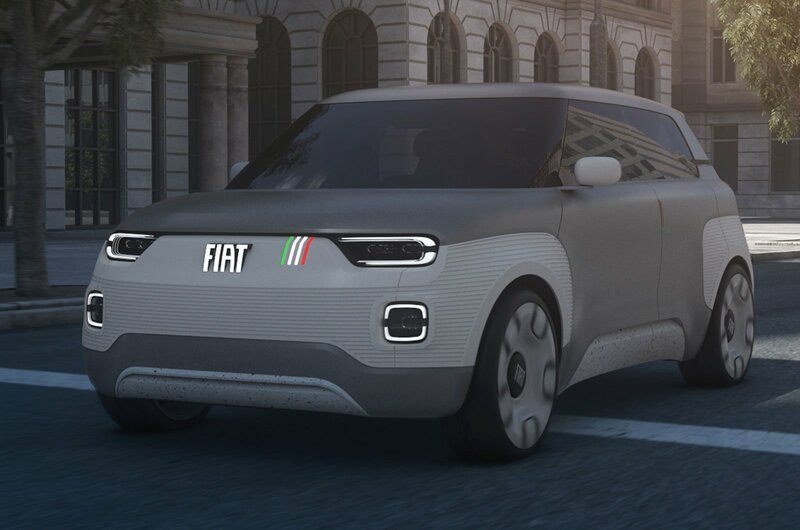 Fiat has started the journey towards reinventing its Panda small car with the Centoventi concept – a highly customisable all-electric hatchback. Entry-level cars will come with a single battery good for 62 miles of range, but buyers can add up to three extra batteries if needed – enough for the Centoventi (read: next Panda) to cover up to 300 miles at a time. 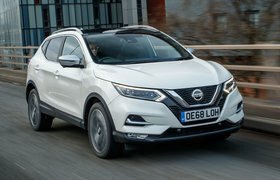 Other features include an integrated dock for your smartphone or tablet, innovative add-ons such as cup holders or document folders, and seats which can slide in or out of the car to maximise luggage space. 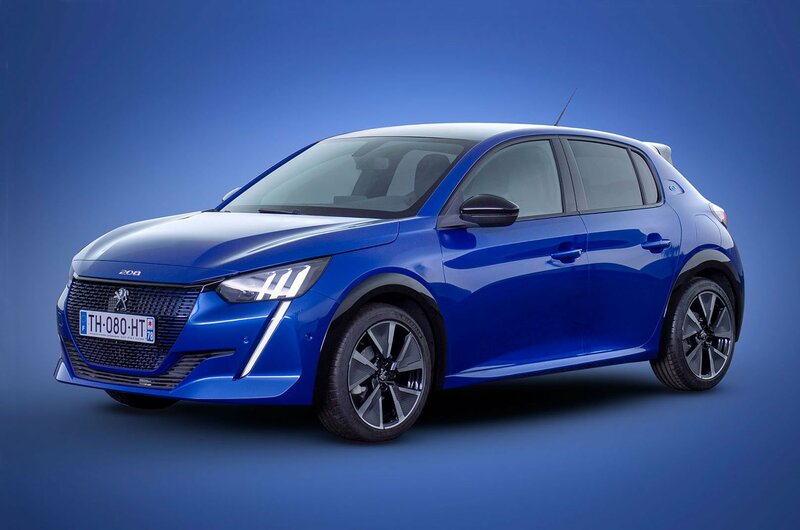 Perhaps the biggest news for Peugeot's new Ford Fiesta rival is the launch of an all-electric version. Called the e-208, it's capable of covering more than 200 miles on a single charge, and can be charged to 80% of capacity in 30 minutes using the fastest 100kW rapid chargers. Elsewhere, there's a more high-tech interior including 3D-looking instruments and a wide range of safety and assistance kit. 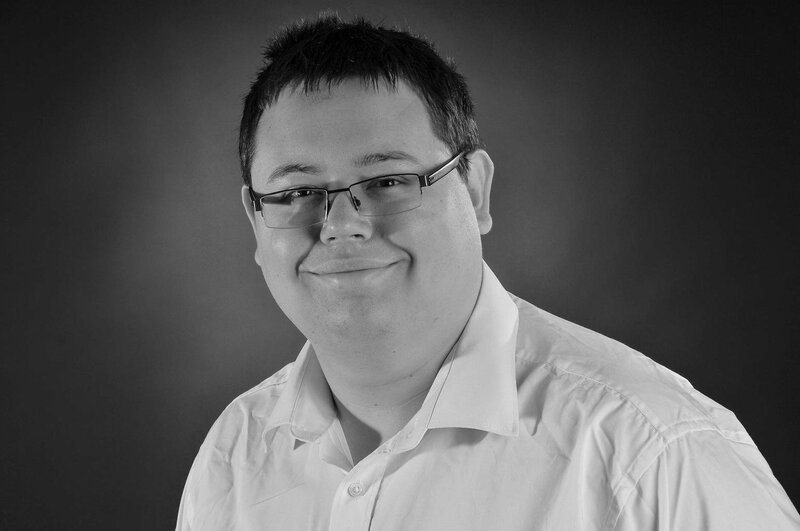 Prices should start from around £16,000 when sales begin in the Summer. Due to go on sale this summer for around £13,500, Renault's new Ford Fiesta rival has a look that echoes the Mégane and new underpinnings shared with the Nissan Micra. It's also more spacious than its predecessor, with a boot that can hold more than any other small hatchback. Inside, there's a new portrait-orientated 9.3in infotainment touchscreen and a digital instrument display. 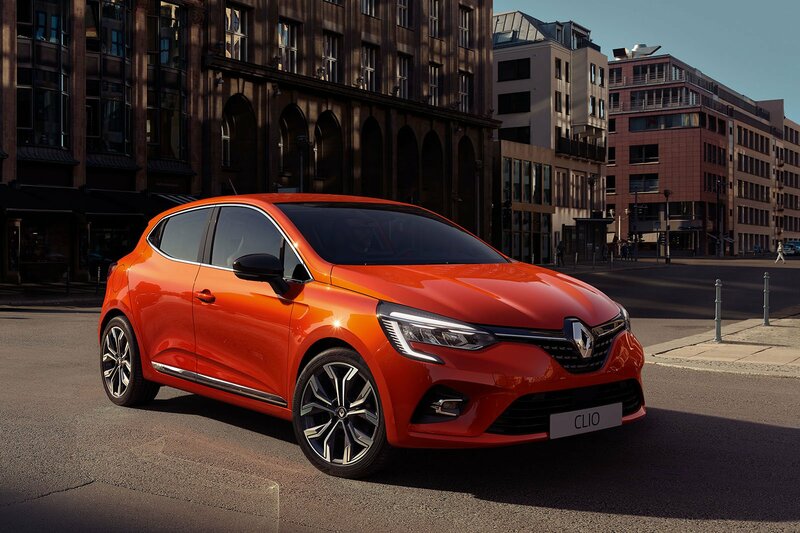 Buyers will be able to buy the Clio as a hybrid for the first time, too, with the initial offering combining a 1.5-litre petrol engine and an electric motor. Also, a plug-in hybrid version is expected to go on sale in 2020. For the time being, though, the core engines will be 1.0-litre and 1.3-litre turbocharged petrols.